R.C. 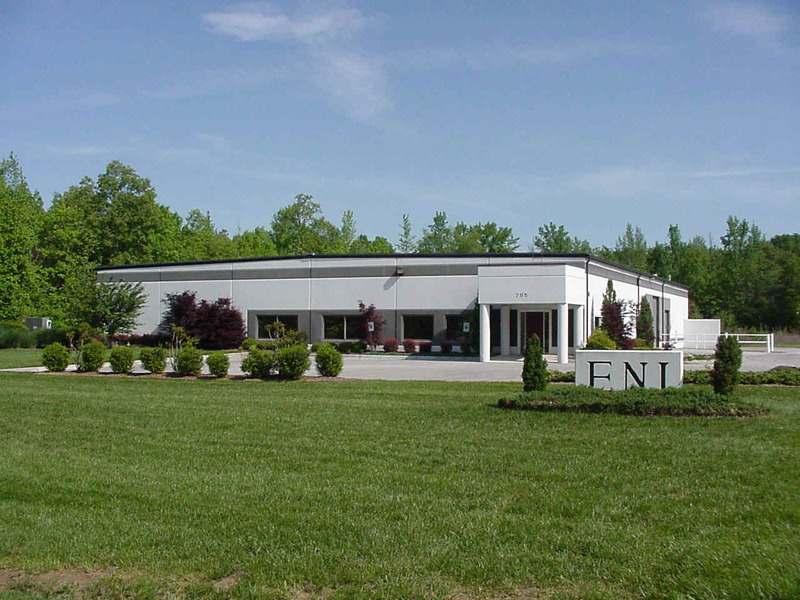 Edwards, Inc. is located in the same facility and works side by side on multiple projects with a prominent company, Electroformed Nickel, Inc. ENI was founded in 1981 and has gained international recognition as the premier company operating in the field of heavy electrodeposition of metals and alloys. Their success is the result of a carefully nurtured exchange of ideas with their customers. 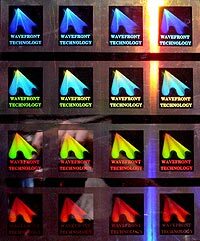 WaveFront Technology, Inc.(WFT) began operations in 1986 as a partnership and was incorporated in 1996 as a privately held Corporation. 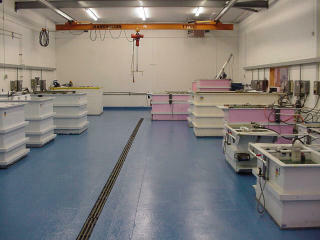 WFT is located in Paramount, California with 42,000 square feet of facilities. 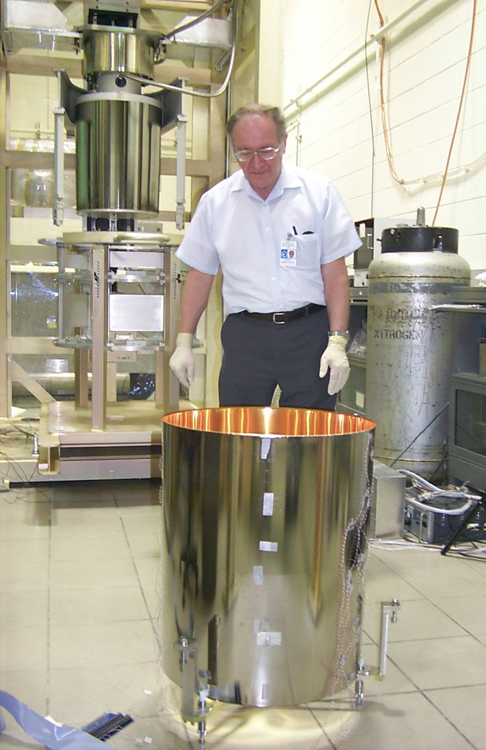 Our ability to replicate structure depths of 100nm to 150 um has made us a leader in the nanostructure and microstructure industry. We have the capability of originating many forms of microstructures with an in-house Diamond Turning, Holographic, and some Lithographic origination capability and can obtain other origination tooling such as Laser Ablation, Computer Generated Holograms and Dot Matrix holograms. WFT’s micro-structured films are manufactured in a Class 10,000 clean room via a roll to roll process with widths ranging from 6” to 68".